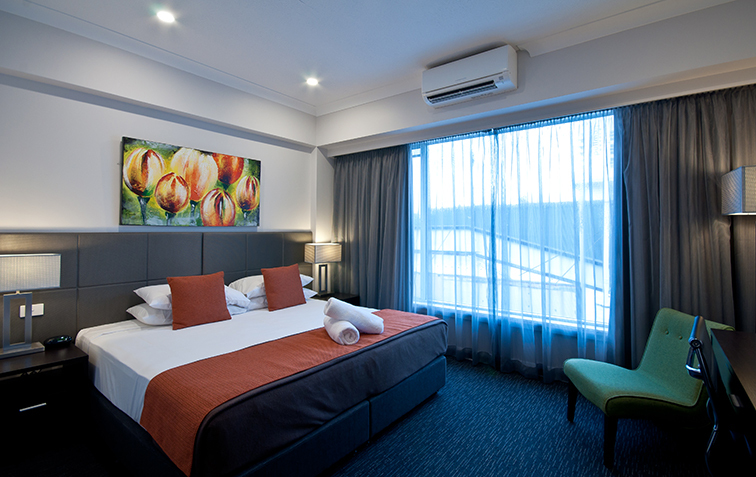 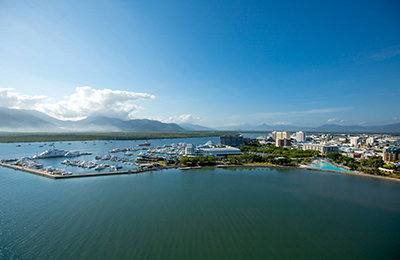 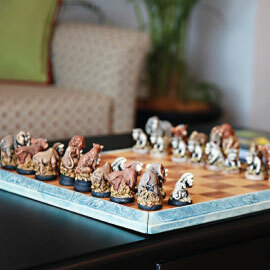 Is located in the premium Cairns accommodation precinct – the perfect place to enjoy your tropical getaway. 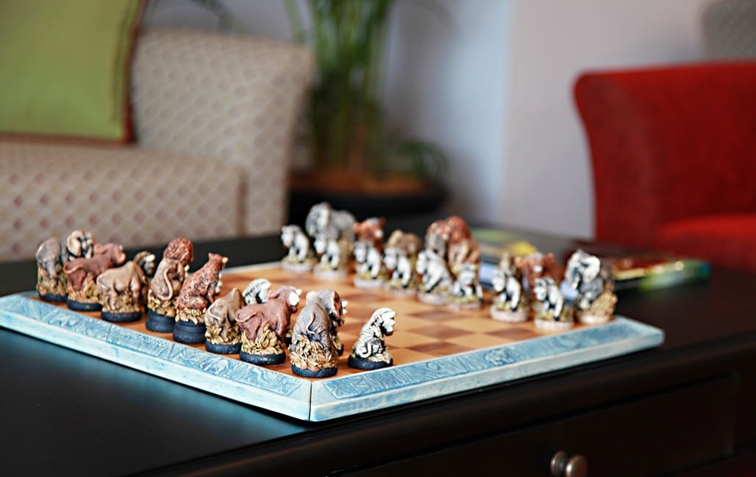 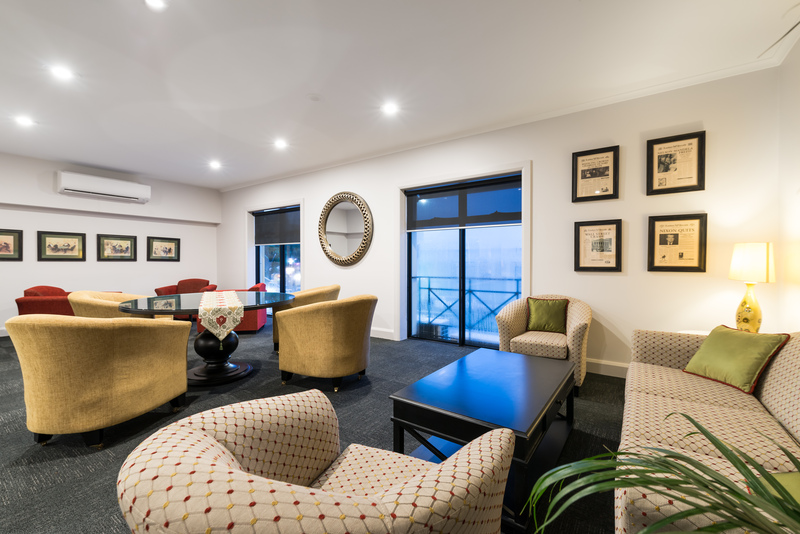 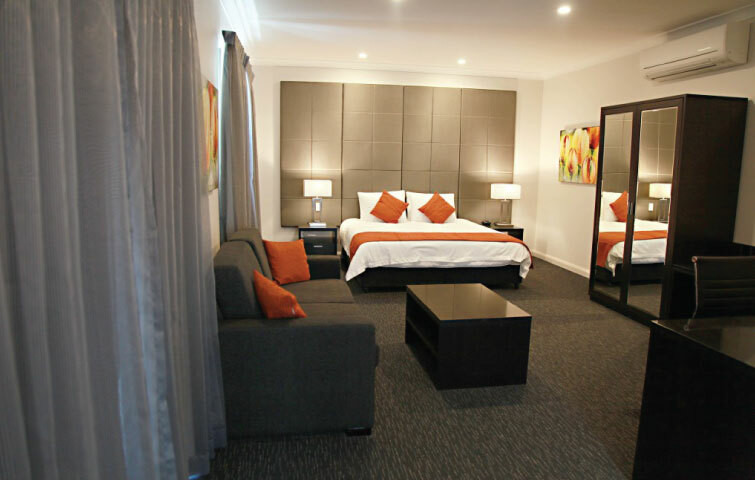 This beautifully renovated and refurbished boutique hotel is situated on the Cairns esplanade, a roll of the dice away from the Cairns Reef Casino, a two minute walk from the Reef Fleet terminal, and a short km ride away from the Cairns Airport. 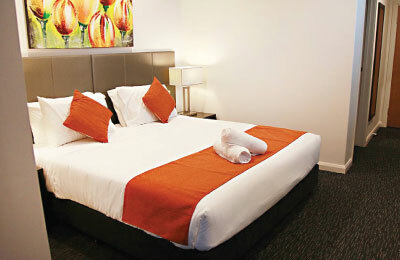 offer luxury accommodation with our spacious Superior and Deluxe rooms. 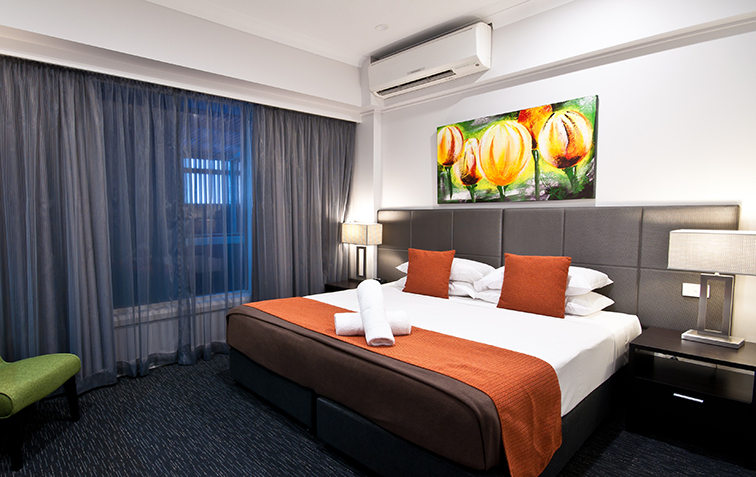 All rooms come standard with 40” television, cable TV, complimentary wireless internet, tea and coffee making facilities, private luxurious bathroom with shower and luxury amenities. 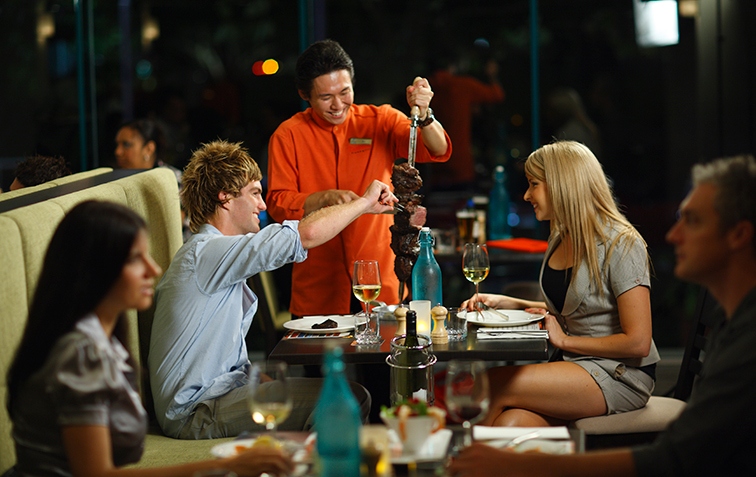 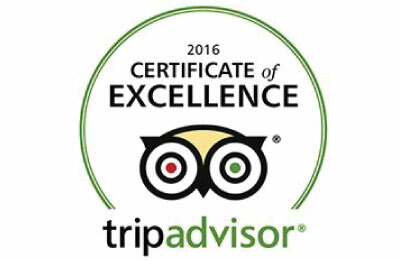 offers award winning Brazillian Inspired Australian Style BBQ experience on the esplanade. 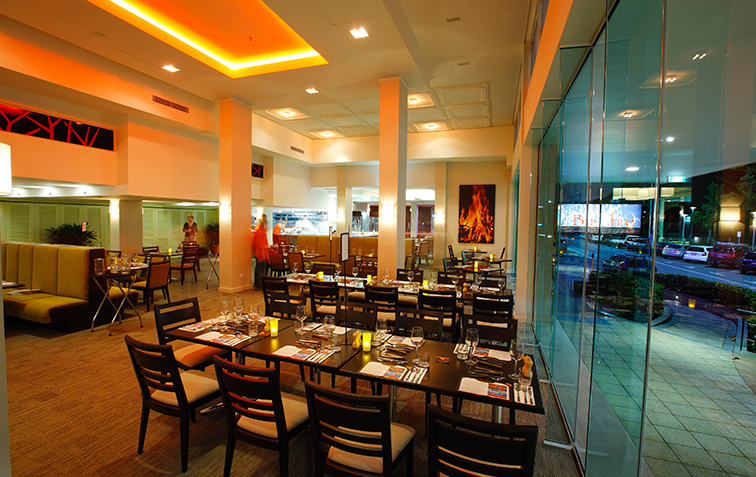 They use carefully selected regional ingredients including prime Australian beef. 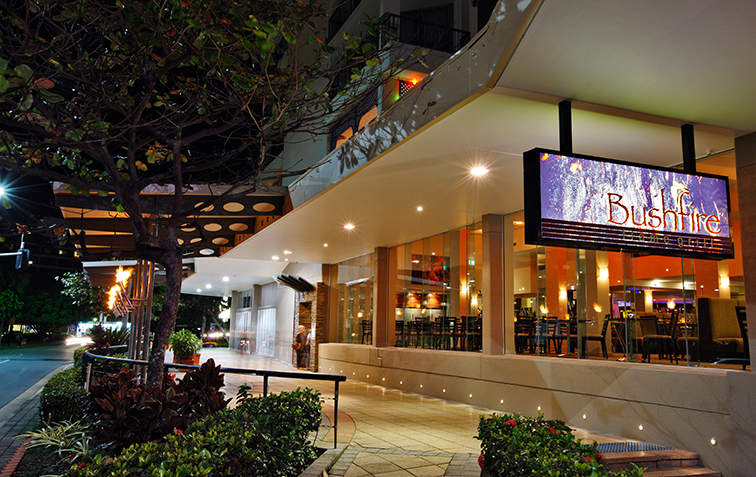 Located 150 metres away, inside our sister hotel, Pacific Hotel Cairns.